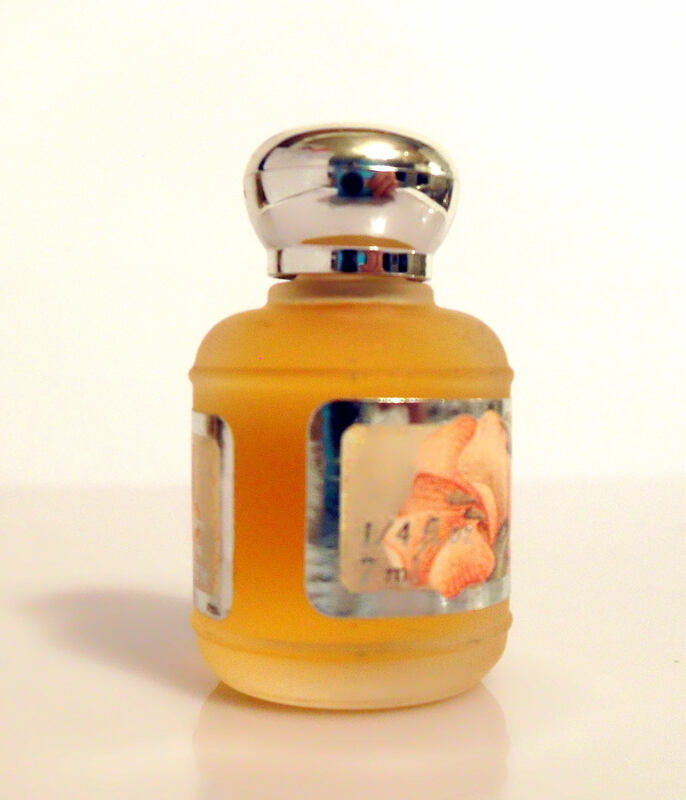 Vintage 1980s Anais Anais by Cacharel 0.25 oz Eau de Parfum Mini Miniature Splash Perfume. The bottle is 100% full - please see photo for actual fill level. 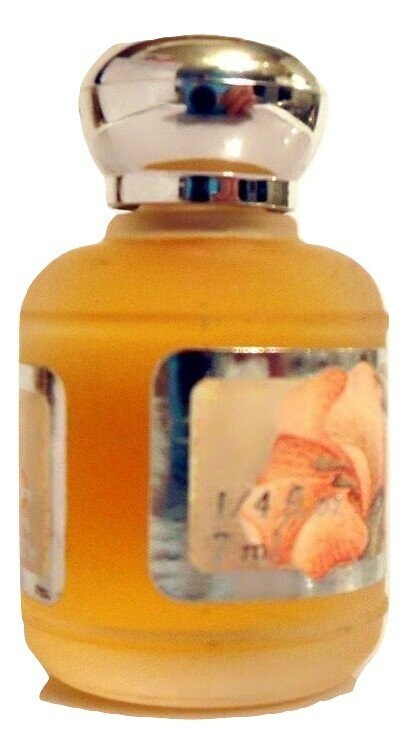 Launched in 1978, It is classified as a delicate fresh floral fragrance for women. 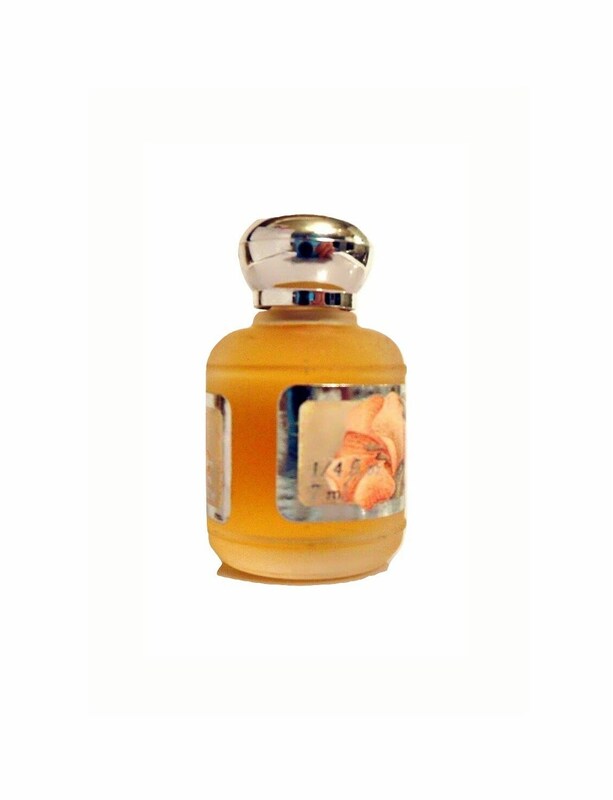 It begins with a fresh green floral top, followed by a delicate, romantic floral heart, resting on a woody, powdery base.